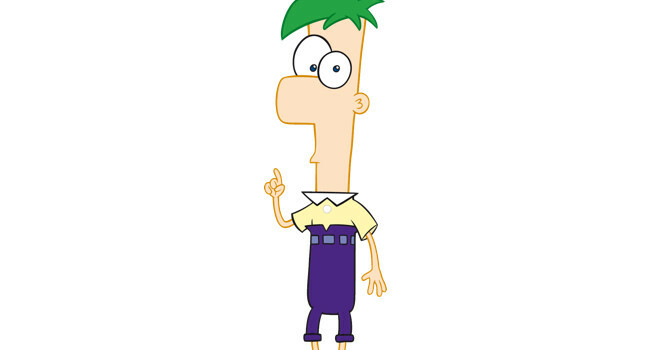 Ferb Fletcher (voiced by Thomas Brodie-Sangster) is Phineas’s step-brother from the U.K. They spend their summers together coming up new things to do every day. This usually involves Ferb creating large scale inventions using his engineering skills. Ferb is usually quiet and when he does speak he’s more likely to sing.